The band has announced that the “Straight Outta Hell Tour 2016” will run into October. The new schedule begins Friday, September 30th in Spokane, Washington and runs through Friday, October 21st. It includes dates in Minneapolis, Minnesota, Cleveland, Ohio, and Greensboro, North Carolina. The tour’s current schedule is noted below. 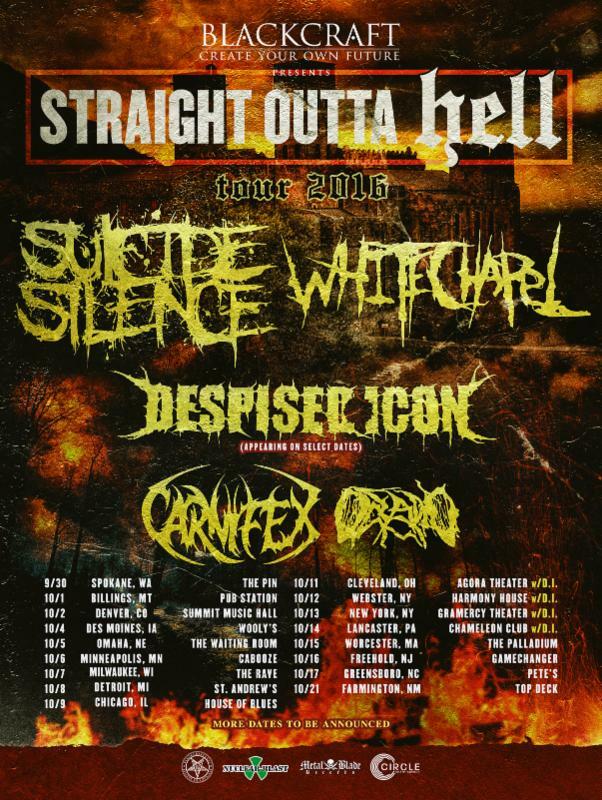 The band will continue to share stage time with Suicide Silence on the co-headlining tour. Carnifex and Oceano will serve as primary support acts for the tour with Despised Icon joining the tour on select dates. Organizers with the 2016 Ozzfest Meets Knotfest have added another band to the mega-festival’s lineup. 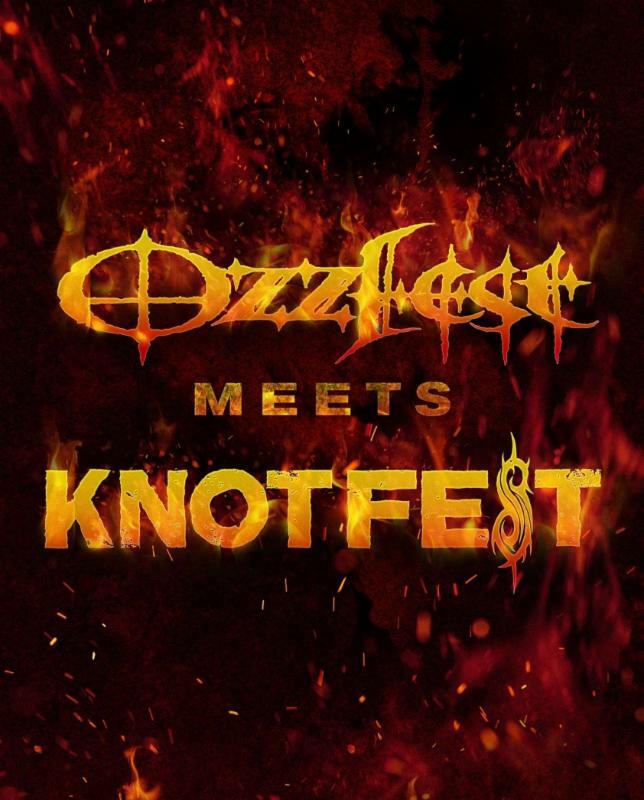 Veteran hard rock band Suicidal Tendencies has been added to the lineup for the inaugural Ozzfest Meets Knotfest. It marks the first time that the band has ever taken the stage at Ozzfest in any capacity. The band will take the place of Children of Bodom, which was originally scheduled to perform on the first day of the double-header festival. The updated lineup for the festival is noted below. Audiences will note that there is even a stage dedicated to late Motorhead front man Lemmy Kilmister at this year’s festival. 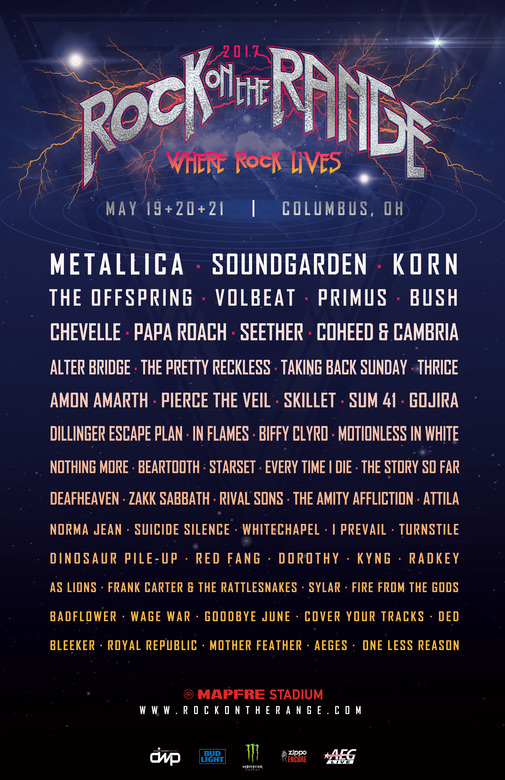 MAIN STAGE: Black Sabbath, Disturbed, Megadeth, Opeth, Black Label Society, and Rival Sons. LEMMY STAGE: Suicidal Tendencies, Hatebreed, DevilDriver, Goatwhore, Huntress, and Dead Cross. NUCLEAR BLAST STAGE: Municipal Waste, Kataklysm, Nails, The Shrine, and Still Rebel. MAIN STAGE: Slipknot, Slayer, Amon Amarth, Anthrax, and Trivium. LEMMY STAGE: Sabaton, Suicide Silence, Overkill, Emmure, Butcher Babies, and Man with A Mission. NUCLEAR BLAST STAGE: Whitechapel, Combichrist, Carnifex, Loathe, SIM, and ONI. “Carved Into Stone” is a fitting title for Prong’s newst record. That’s because even though this band has never had major mainstream its reputation has already been, well, carved into stone. Its reputation was cemented long ago. This new album is just one more feather in Tommy Victor’s cap. It’s one more bonus for long time fans of Prong, too. “Carved Into Stone” is such a standout album in that it takes the best of its previous albums, “Cleansing”, “Rude Awakening” and “Prove You Wrong” and fine tunes them. The end result is an album that both fans of Prong and metal fans in general will love. “Carved Into Stone” is a no nonsense full throttle metal album. It’s an album made by metalheadsfor metalheads. Its blistering Nothingface-esque opener, ‘Eternal Heat’ hits listeners right in the face, with no mercy. [Tommy] Victor shreds through this song as sharply as any guitarist half his age. That combined with drummer Alexei Rodriguez’s thousand mile per hour drumming makes ‘Eternal Heat’ a perfect opener here. Ted Parsons was a good fit for the band during his stint behind the kit. But Alexei Rodriguez is the best fit that the band has ever had. ‘Revenge..Best served Cold’ is one of the album’s most familiar songs. It pays direct homage to the band’s hit song, ‘Snap Your Fingers, Snap Your Neck’ from the album, “Cleansing.’ As amazing as that song still is today, ‘Revenge…Best Served Cold’ is one of those that actually improves upon the original. It’s even more intense than the original. What’s more, its just as much an arena anthem style piece that it makes for a perfect radio single. Of course, it’s just one song of many that makes for wonderful representation of this album. ‘Put Myself to Sleep’ is another example of the growth of Prong over the course of its existence. This is another of the album’s songs that harkens back to the band’s past while looking forward at the same time. ‘Put Myself to Sleep’ sounds like it would have been a perfect fit on the band’s 1996 album “Rude Awakening.” And as with ‘Revenge…Best Served Cold’, it actually improves on the original. It reminds listeners of where the band has been, and where Tommy Victor seems to want the band to go. ‘Reinvestigate’ is another of this album’s tracks that hint back to the days of “Rude Awakening.” It has that similar feel throughout, without actually ripping off said material. It shows that while the band has good material in its back catalogue, Tommy Victor seems to have every intention of taking Prong and keeping it rolling hard into the twenty-first century. And having had the motivation and backing of producer Steve Evetts (Dillinger Escape Plan, Suicide Silence, etc. ), this time out, this album may well lead Prong to many more albums before Tommy Victor finally calls it a career. Hopefully that day won’t be any time soon as “Carved Into Stone” hints that Prong has much more to offer its fans. However, when and if that day comes, there will definitely be no doubt that Tommy Victor and Prong will have “carved” the band’s place in music history deep into stone. The band is currently making its way across Europe in support of the new album right now. Though U.S. fans haven’t been forgotten. The band will return stateside this Summer to spread the intensity of its new album, beginning in July. Even fans in North Carolina will get to see the band, when it makes a stop at Amos’ Southend in Charlotte, July 20th. The band will be joined by Clutch at that show. For more information on Prong and to follow the latest from the band, go online to http://www.prongmusic.com, http://www.facebook.com/prongmusic, and http://twitter.com/prongmusic.